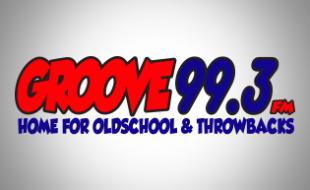 The Groove Morning Show w/ Danny P.
Win Tickets To Old School Legends of Funk! Win Tickets To Los Lonely Boys! The 5 O’Clock Shout Out!